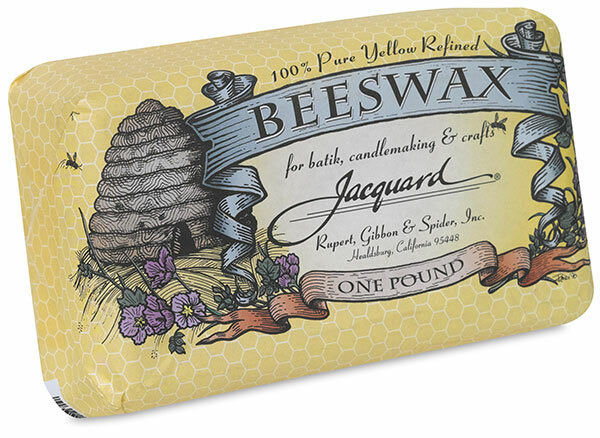 This pure yellow refined beeswax is ideal for batik and other crafts. 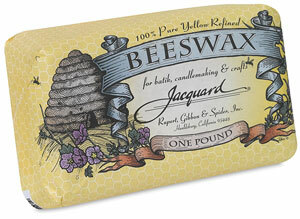 Beeswax is flexible and produces less crackling in batik applications. 1 lb (454 g) block.